As most business owners know, it costs much less to maintain good relations with your current customer base and keep them coming back than it does to market to a new demographic and win new business. At the same rate, it’s more advantageous for companies to turn their prospects into customers than it is to find new prospects. 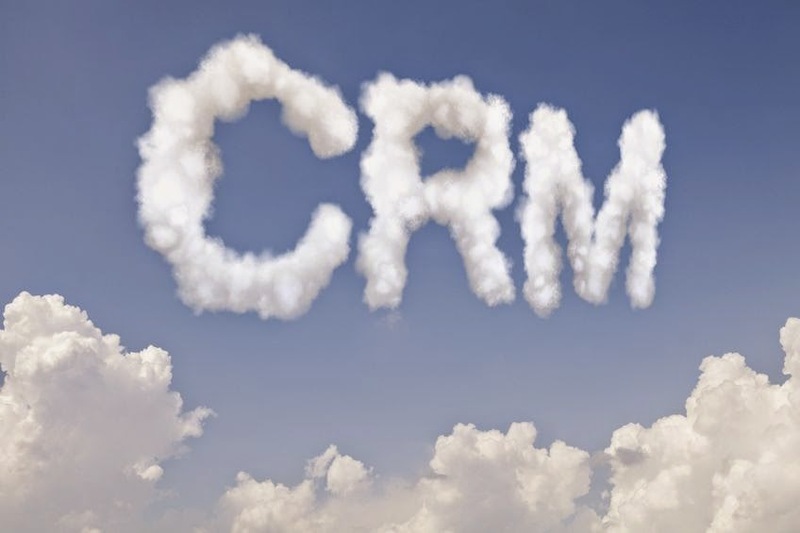 A customer relationship management (CRM) database can be the key to keeping those current customers and prospects. The key to keeping a CRM database well maintained is in ensuring that the data is clean, accurate and valid. It doesn’t matter how strong your CRM system is if your data isn’t useful. How can you maintain the integrity of your CRM database? Hard information should be the easiest to get, but without it, your content information will be completely flawed. It should be a priority to get the first and last name and physical address. If your contact isn’t willing to give you the physical address, you will have failed to get the hard information. At a minimum you need to obtain the ZIP code, which will allow you to group your contacts geographically. Most CRM distinguishes between actual customers and prospects you hope you’re nurturing toward customers. Getting the most out of your CRM includes segmentation tools that allow you to distinguish these prospects and customers into more identifiable groups. You should know by your CRM database if a contact is an advocate, a builder, an owner, etc. You can also separate these individuals into suspects, meaning you have their names, but it was due to something other than their express interest in your product/services. The best way to get to know your prospects and customers is to give your salesforce reporting tools that they will use to fill your CRM database with useful information. Since the salesforce is a mobile group, give them a mobile CRM app that will be easy for them to use from their smartphone or tablet computer. Front Row Solutions makes an app that gives sales reps the ability to file a sales report in under a minute. Contact us today and get connected.